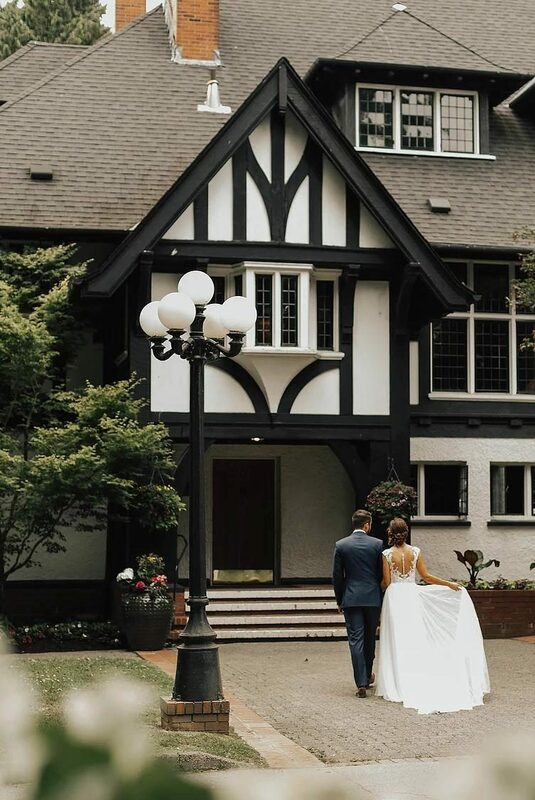 Overlooking the Pacific Ocean and North Shore Mountains, Brock House Restaurant, ideally located on Jericho Beach, combines elegance and charm with breathtaking views of the ocean, north shore mountains, and downtown Vancouver. The exceptional West Coast cuisine, warm and professional service, and amazing seaside location help create a perfect venue for any occasion. Brock House Restaurant specializes in weddings with over 200 weddings annually. We provide ceremony and reception set up, including all chiavari chairs, tables, linens, cutlery and dishware. In addition, our catering department helps personalize and organize the logistics for each event and provides a Banquet Manager for each wedding. Have a question, inquiry or would like to make a reservation? Site visits are available by appointment only, based upon availability. Due to hosting a high volume of private events, Brock House Restaurant hours may vary. We recommend that you please call ahead or make a reservation to ensure availability.